New York State Moves Closer To Legalizing Marijuana - Joe.My.God. Gov. Andrew Cuomo on Thursday named several close allies and aides to a new panel he is convening to draft legislation that would result in the legalization of recreational marijuana. The two-term governor has dramatically shifted his position on pot legalization as he faces a spirited primary challenge from activist and actress, Cynthia Nixon. 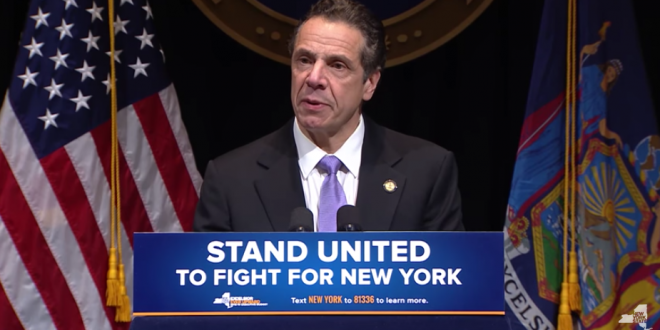 As recently as 2017, Cuomo called it a “gateway” drug and vigorously opposed its legalization. RELATED: Upon the direction of District Attorney Cyrus Vance Jr., yesterday Manhattan formally ended most arrests for marijuana possession and public smoking.